Ever since the government announced that the sale of new diesel and petrol cars and vans is to be banned in the UK from 2040, interest in hybrids and electric vehicles has gone through the roof. 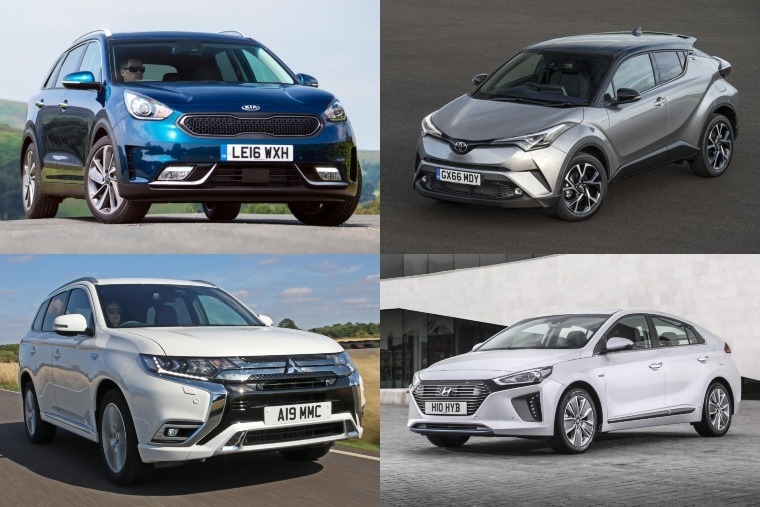 With reviews of the Hyundai Ioniq, Audi A3 Sportback e-tron, Kia Niro and Toyota C-HR all under our belt, we’ve seen the best and brightest hybrids the automotive industry has to offer. Mild hybrids - Mild hybrids use an electric generator to power the car when it is coasting, braking, or has stopped and needs to restart quickly at traffic lights for example. Mild hybrids use regenerative braking and some level of power assist to the internal combustion engine. Full hybrids - These differ from mild hybrids as they have an exclusive electric-only mode of propulsion. A full hybrid can solely use its electric engine to power the car at low ‘town’ speeds, calling on reserves stored via regenerative braking. 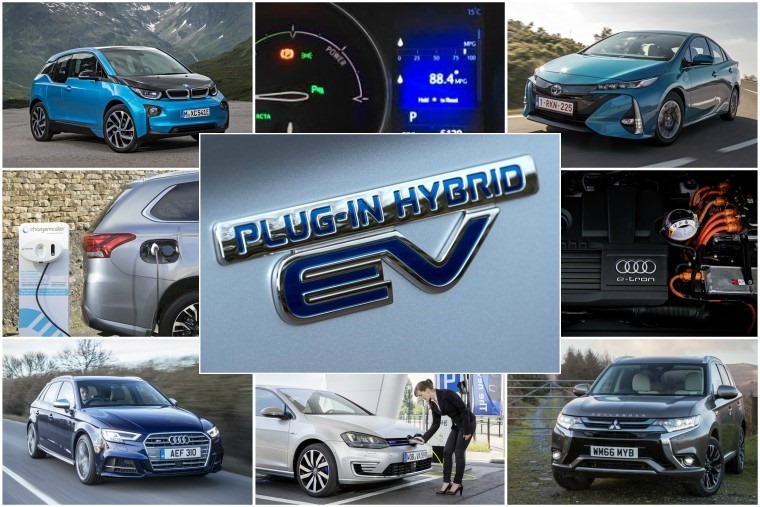 Plug-in hybrid electric vehicles (PHEVs) - Increasingly popular, a PHEV is a hybrid car with a larger battery pack that can be recharged from an external electricity source rather than through regenerative braking. PHEVs have the ability to run solely on battery power for a set amount of miles under a set speed, with the petrol engine kicking in only when faster acceleration is required. Diesel might be a dirty word at the minute, but the fact of the matter is the more miles you cover at a steady rate the more economical they are for your pocket. The same can be said regarding a hybrid and driving in congestion or around town. With the backup of a petrol engine for when you need higher speeds, the electric motor being used at lower speeds ensures you’re not wasting fuel sat in traffic or filling up at the petrol station constantly. As a result you’ll see your miles per gallon figures jump through the roof. Alas, despite their many good points one point we have to make about certain hybrids is they are a lot heavier than your traditional petrol or diesel car. This is due to the additional electric motor adding weight and taking up space. When we recently reviewed the A3 Sportback e-tron, Audi’s first plug-in hybrid arrived with a design that made it virtually indistinguishable from the standard A3. Unfortunately the impact of the 8.8kWh battery meant that once you used up the 29 miles of electric range the car effectively turned into a heavier and more sluggish A3. With this in mind, you’ll become almost obsessive about constantly plugging your PHEV in to get the most out of its battery. That means a charge time of over two hours using a fast wall box, or three hours from a standard three-pin plug. 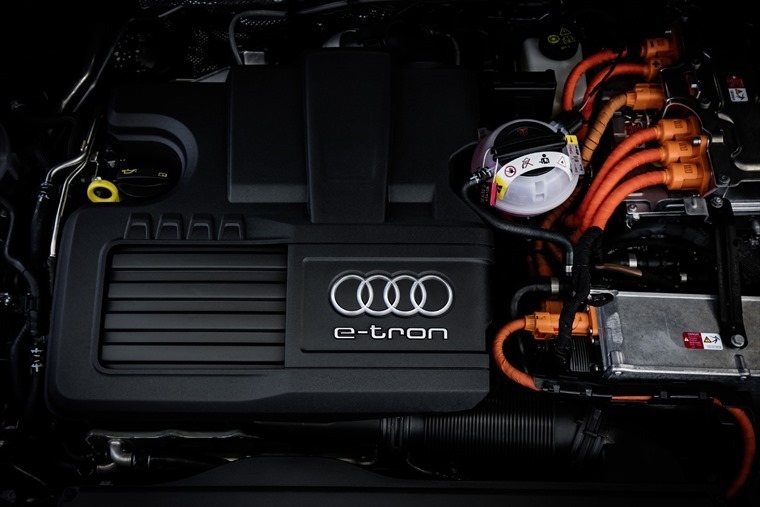 We’ve got a lot of love for hybrids and despite the above point, Audi’s A3 e-tron goes a further step toward legitimising them in the eyes of many as the badge draws in Audi loyalists and those looking to boost their green credentials. Traditionally when someone says ‘hybrid’ the first word that comes to mind is ‘Prius’. While Toyota is to be applauded for bringing one of the first hybrids to the market, the fact is that 20 years after its launch the choice has grown rapidly to encompass every type of shape and size. Want a hybrid SUV? There’s the Mitsubishi Outlander PHEV. Want a hybrid estate? There’s the Kia Niro. Want a crossover-esque hybrid? Look at the Toyota C-HR. Want a hybrid that just looks like a traditional car? Try the Hyundai Ioniq. You get the point. Whereas demand for hybrids rose by 29% in 2017, resulting in a modest but impressive 4.4% share of the new car market, things may be about to change. 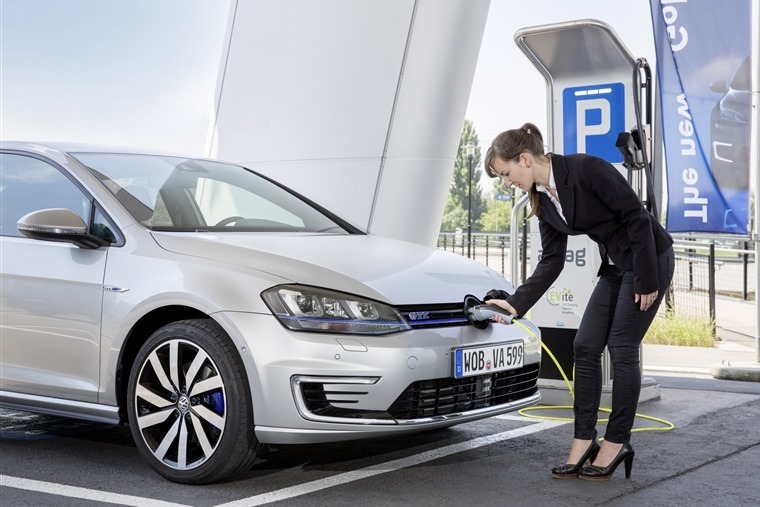 The government recently announced that plug-in hybrid vehicles will no longer be eligible for its grant of £2,500. The outgoing grant system had been in place since 2011 and meant buyers of Category 2 and Category 3 vehicles, mainly plug-in hybrids, were eligible for £2,500. 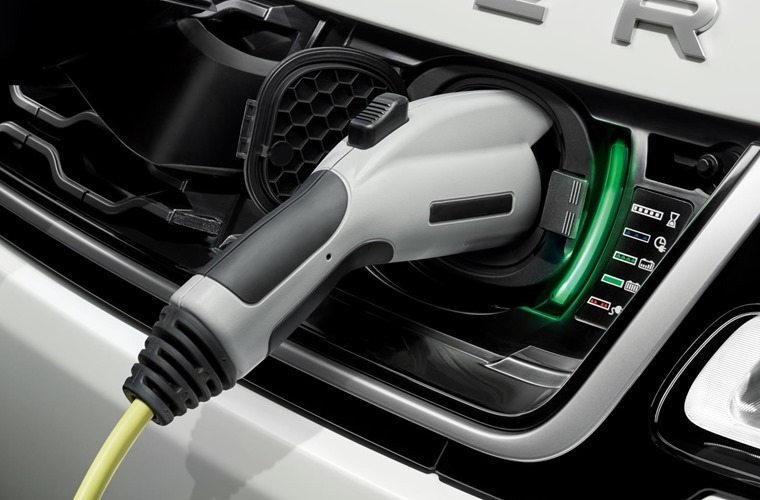 The exclusion of all PHEVs from the grant will be introduced on 9 November, or even earlier if the 6,000 allocation is exceeded, meaning now is the time to act if you want to take advantage. The government claims the scheme – which has supported more than 160,000 cars since 2011 – was changed because EV prices are on the fall, with the statement reading: “With plug-in hybrid models like the Mitsubishi Outlander becoming more popular among consumers, the government is focusing its attention to zero-emission models such as the Nissan Leaf and BMW i3”.